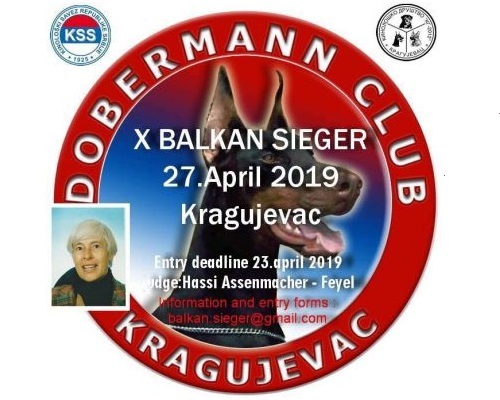 "Learning is not an event"
"When being a dobermann lover isn't enough"
Last day for entry forms. Deadline expires today. last day for entry forms ! Happy New 2018 Year to dobermann lovers all around the globe ! Updated gallery, we collected over 100 beautiful cards ! Thank you for sending them to us ! If you wish your card to be added, please send it to us. Today is last day to enter your dog ! Don't miss it ! Good luck to all ! Have a great weekend in Hungary !